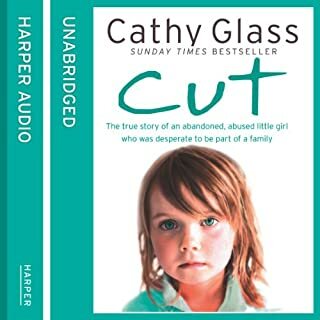 Cathy Glass, international best-selling author, tells the shocking story of Zeena, a young Asian girl desperate to escape from her family. When 14-year-old Zeena begs to be taken into care with a non-Asian family, she is clearly petrified. 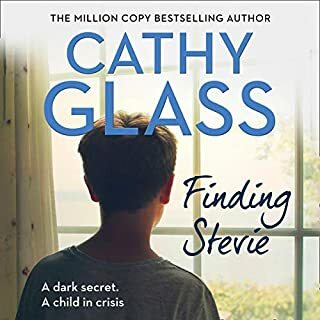 But of what?Placed in the home of experienced foster carer Cathy and her family, Zeena gradually settles into her new life, but misses her little brothers and sisters terribly. 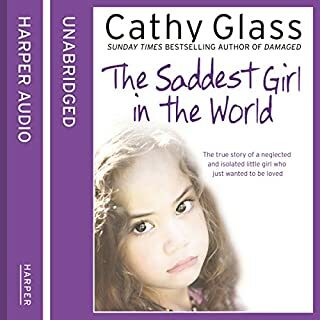 From the author of Number One bestseller Damaged comes the poignant and shocking memoir of Cathy's recent relationship with Tayo, a young boy she fosters whose good behaviour and polite manners hide a terrible past. Tayo arrives at Cathy's with only the clothes he stands up in. He has been brought to her by the police, but he is calm, polite, and very well spoken, and not at all like the children she normally fosters. The social worker gives Cathy the forms which should contain Tayo's history, but apart from his name and age, it is blank. Tayo has no past. When Cathy takes Tayo to school and he points out a dozen different addresses where he has stayed in the last six months, often being left alone. Tayo lies, and manipulates situations to his own advantage and Cathy has to be continually on guard. Tayo's social worker searches all computer databases but there is no record of Tayo - he has only attended school for 3 terms and has never seen a doctor. He and his mother have been evading the authorities by living ‘underground'. This is truly a remarkable story of the undying love a father and son have for each other. It is a love that endures years of forced separation and affirms for all of us that miracles truly do happen. Little Tayo has lived through horrors most of us can't fathom. In spite of everything, he knows his daddy and Gran are out there searching for him. As with all the other books by Cathy Glass, I laughed and cried rooting for Tayo and his father. 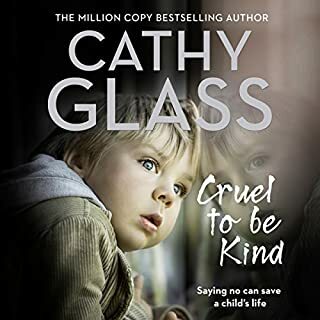 This author has a true gift for not only telling the stories of these children, but also handling difficult and emotional situations with compassion and sensitivity. Hidden is one of my top five favorites of these memoirs. Would you listen to Hidden again? Why? Yes! It is an amazing and entertaining story. The most compelling aspect was how accurate young Tao's memory of his father was, coupled with his unwavering belief in his father ability to find him. Even after all this youngster went through, he never let the ugliness of his world taint his belief in his father. What about Denica Fairman’s performance did you like? I like the consistency in her voice of the different main characters. Example: the voice used for Paula has "aged" in subsequent books but it is still recognizable as Paula. The same is true for the voice of Adrian, he has gotten older but the cadence of his words is consistently Adrian. While I concur Ms. Glass is an extremely talented writer and her all her book are undeniably entertaining. Each Ms. Glass books takes on some of the most challenging issues faced by our society. 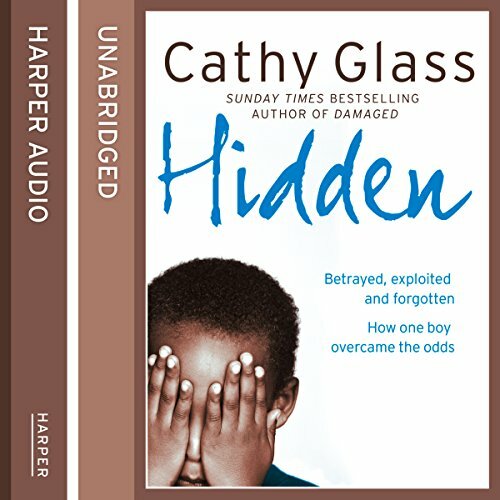 In the case of Hidden, readers are alerted to some of the startling effects children faced by children caught in the net of illegal immigration. We are reminded of the effects of undocumented workers are not limited to the adults and their far reaching consequences for the children who may have had little choice in their parents' choice. Cathy Glass is my new favorite author. In less than two weeks I have listened to three books. Truly a hard, but beautiful, story. So well written. Tayo, a precious young lad. Cathy, a wonderful asset. Wonderful books! Cathy is a great author! 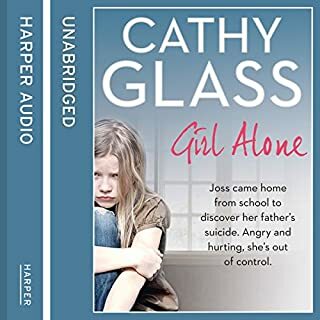 I have listened to several books by Cathy Glass! Each one leaves me wanting to listen to more. I become emotionally involved in each of her stories. narration is also very well done. I finished in two days. I couldn't put down, highly recommended to anyone. well done. I love all Cathy Glass' books and this one is no exception. She's a great writer and this is a real page turner, though I've taken to listening to them on Audible while I clean or drive. Write on! Another heart-touching read from Cathy Glass. Well written and read beautifully. beautiful storry. breath taking moments. one of this stories which make you belivie again in better world better people. after every single book I put on consideration fostering. I wish I could be able to help poor unfair threat and vulnerable kids. they all deserving for chance no matter what. Listened to this while driving, had to pull over a few times to wipe my tears. What a fantastic story. Another gripping story from Cathy. well read by DeNica Fairman . sad with a happy outcome . 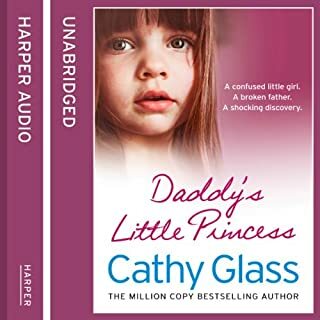 absolutely in love with this Cathy Glass story it is written in such an eloquent and detailed way!!! Brilliant story but it just shows you how sad life can be for some children. I'm glad it all worked out. Best book in this series yet!! what an amazing story got goosebumps so many times! Wow this gripping true life story had me right on the edge, sobbing, laughing, agreeing, groaning, sighing, worrying.... All and every emotion that you can feel.